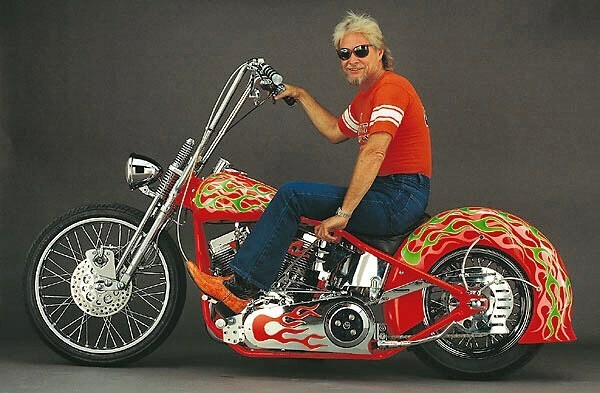 If there’s one man who has defined the custom motorcycle scene for decades, it was Arlen Ness. Ness passed away on March 22nd. He was 79 years old. He leaves behind a rich legacy and some seriously awesome custom motorcycles. Ness was often called The King of Custom Motorcycles. While his style of custom bike might not be your favorite, there’s no denying these bikes stand out and his influence was felt by everyone in the industry. Ness had a shop in Dublin, California, where he turned out some of the coolest bikes ever seen. He also had a relationship with Victory Motorcycles. He built special editions of the models that helped boost the brand to the status it enjoyed at its peak. In 2016, Ness earned the Sturgis Lifetime Achievement Award. He was known and adored by thousands of riders across the country and around the world. Ness is survived by his wife Beverly and his kids and grandkids. Two of his sons are also well-known motorcycle builders, so while Ness has gone to that great highway in the sky, he’ll live on through them and the thousands of people his work touched throughout his lifetime.